Check back often as we are continously updating our specials! Consults always free. Radiation tattoos always cleared for free. Military entrants needing tattoo removal will be given considerable discounts. 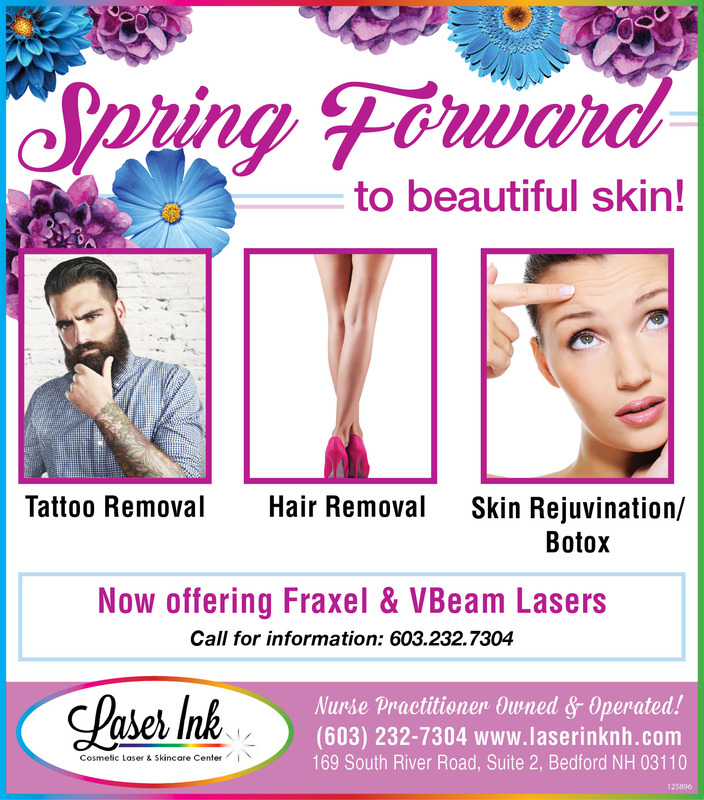 Brides given priority scheduling for tattoo removal in preparation for their wedding day!